Welcome to St. Louis Feldenkrais. 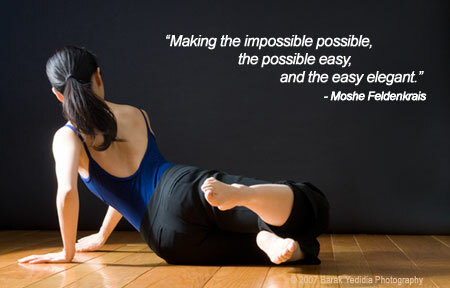 Joanie is a Certified Feldenkrais Practitioner and member of the Feldenkrais Guild® of North America. Her practice is located in the Maplewood area of St. Louis, Missouri. Joanie discovered the wonders of the Feldenkrais Method while recovering from back and knee injuries incurred during her athletic career. She was a member of the US Volleyball Team and played professional basketball. She offers Awareness Through Movement® classes for groups and Functional Integration® lessons for individuals. Anyone wishing to recover physical abilities, refine movement skills, reduce pain or anxiety, or simply improve their quality of life, will enjoy learning this method of integrating movement, sensation, feeling, and thought.